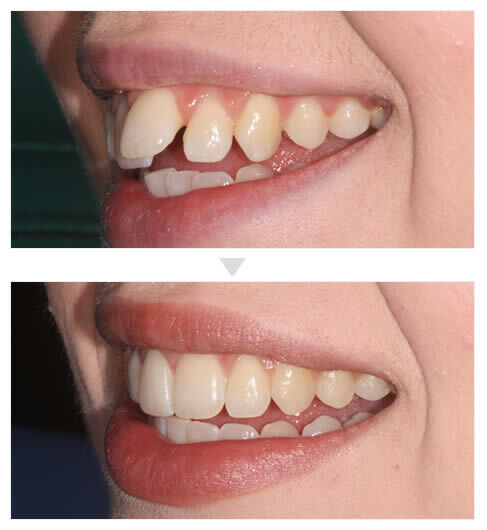 Are you embarrassed by gaps and missing teeth, is it affecting you social life and work? Able to eat what you want when you want? Confirm your Invisalign Smile More Treatment Plan in April 2019 and enjoy a fantastic offer! This is a limited offer and treatment places are STRICTLY LIMITED. 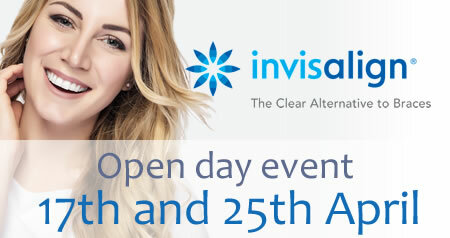 Don't delay - book your FREE Smile Assessment consultation today. *T&C’s Patients must be clinically suitable for Invisalign full. Clincheck must be approved by 30.4.19. A warm welcome from our principal dentists, Drs Yogi Savania and George Savva. At Alexandra Dental Care our goal is to provide the highest level of patient care and dentistry in a relaxing and friendly environment. Many of our patients travel to us from across the East Midlands, broader UK and even overseas. We welcome nervous or anxious dental patients that have maybe had a bad experience and hate the thought of going to a dentist. 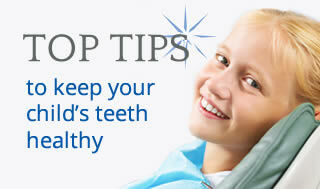 As well as restoring teeth and smiles, we strongly believe in a preventative approach. By this we aim to work with you so together we can create a healthy mouth to make your smile last a lifetime, and hopefully require less treatment in the future. I had never felt happy with my smile. After invisalign treatment with Dr Savania I can smile with confidence. Our dentist, Dr Yogi Savania is highly regarded for his skills in cosmetic and general dentistry and has undertaken a wide variety of post-graduate training. Dr Savania is passionate about transforming smiles and enhancing personal confidence and esteem in his patients through the use of careful and considered dentistry. We offer the latest techniques in cosmetic dentistry, tooth whitening, dental implants, dental veneers, root canal treatment and straight teeth as well as general family dentistry for Swadlincote, Burton, Ashby, Derby and across the East Midlands. 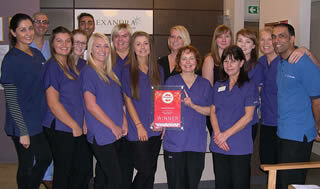 Our experienced dentists and nursing staff wish to make your visit as comfortable as possible. We endeavour to produce high quality dentistry using the best materials and technicians, taking the time required to get results we are proud of. Our dentist, Dr George Savva, has a special interest in dental implants and restorative dentistry and undertakes all aspects of implantology for the practice. 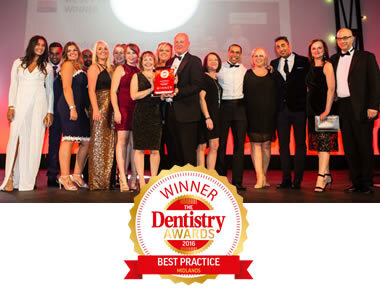 Local dentist, Alexandra Dental Care is in Swadlincote and within easy reach of Burton upon Trent and Ashby-de-la-Zouch. We invite you to call our friendly team on 01283 216347 to discuss our services or to arrange a consultation.